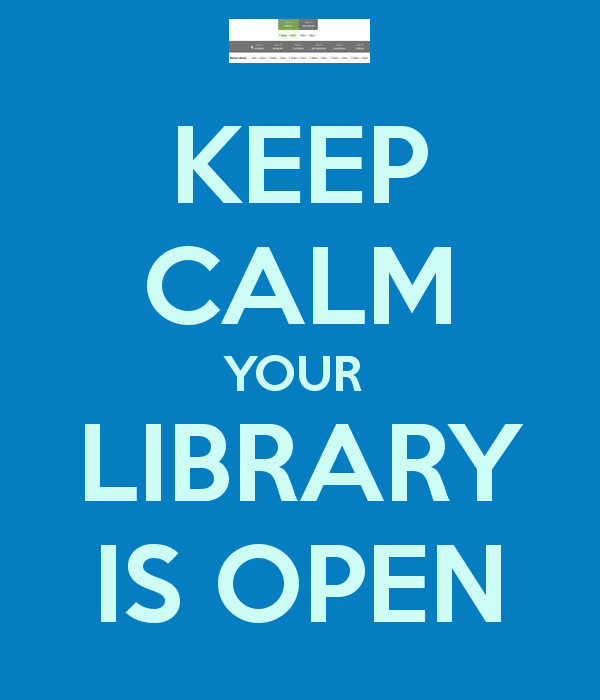 This is the first of a 6 part series on Ireland’s current Open Library Initiative…. In principle, I am not necessarily against having open libraries in our communities. We live in a very diverse society in which people have all kinds of different lifestyle patterns and needs. Having our libraries open 24/7 in this context can only be a good thing. The core function of a library is to provide access to information and if open libraries provide greater access to information then they may not be all doom and gloom. However, a serious and considered examination needs to be undertaken in order to assess whether the current open library initiative in Ireland is a positive or negative move by the government. In order to achieve this, some questions need to be asked and answered. Is the open library initiative cost effective in its current guise? The current plans are to open the library for additional 4/5 hours each evening. In order to do this, libraries will need a serious upgrade to its facilities. Considering the current outdated technology currently in our public libraries, this will be an expensive venture. Security gates need to be full-length from ceiling to floor to prevent people stealing items. All computer access, photocopying/ scanning, check in/outs, entry/ exit gates, and also item returns will ideally need to be automated. CCTV in the libraries will need to updated also. Added to this, will be the ongoing servicing and maintenance costs of operating the service. This operation will not be taken over by IT Departments already working in County Councils, but will be carried out by the company supplying the technology. What all of this amounts to a very expensive venture. And if money is not spent wisely by choosing technology that is fit for purpose and reliable, along with a servicing contract that allows for efficient problem solving and technical support, then the cost of this will run into tens of thousands of euros per year per library. So, the question is, is it really worth the cost in order to open the library for an additional 4/5 hours in the evening? And besides, if you have the technology in place, why close the library at all when 10pm comes? Why not open it all night? I will return to this question a little later. The cost question is very important. A Library Assistant at the beginning of their contract, earns 21,500 euros per year full-time and works on a salary scale that reaches 37,000 euros. If the end goal here is to simply open the library for a few extra hours in the evening, why not create a job for someone like myself who is currently surviving on the scraps of temporary part-time work? Why spend all of this money when access to the information in the library can be provided so cheaply by creating a job for a young newly qualified librarian? This calls into question the real motives of the government with this initiative. The bottom line is that this project in its current guise of 4/5 hours extra opening is simply not cost effective. And worryingly, the only way to make it cost effective is to reduce staff and have an Open Library all of the time. So when librarians express concern for the future of the profession, they are being realistic about where the open library initiative is heading. 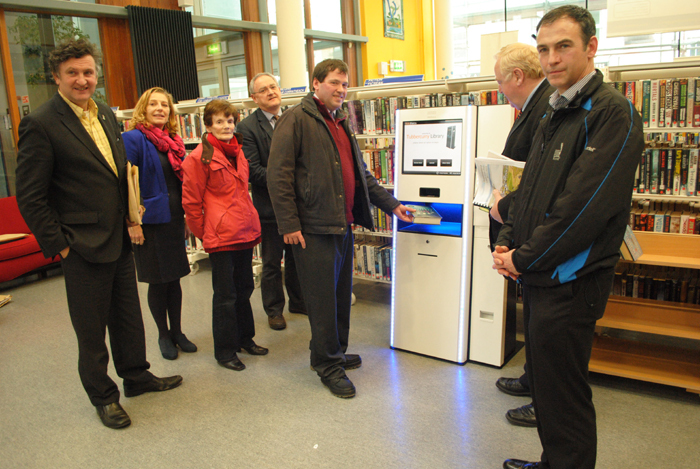 Nice new self-service machine at Sligo Library, although why is everyone wearing coats? Perhaps the money would be better spent on heating?